Hi friends, I scored a bunch of small Terracotta pots a few weeks ago for FREE at a garage sale so I gave them a mini makeover and turned them into painted herb garden pots! It’s so fun to see all of our fruit tree’s filled to the brim. Our last storm brought so much wind and I had about 50 limes I needed to juice so they wouldn’t go to waste. All of last years herbs are starting to pop up as well, it’s so fun to watch I love using fresh herbs there’s no denying that the flavor in your meals is taken up a notch. 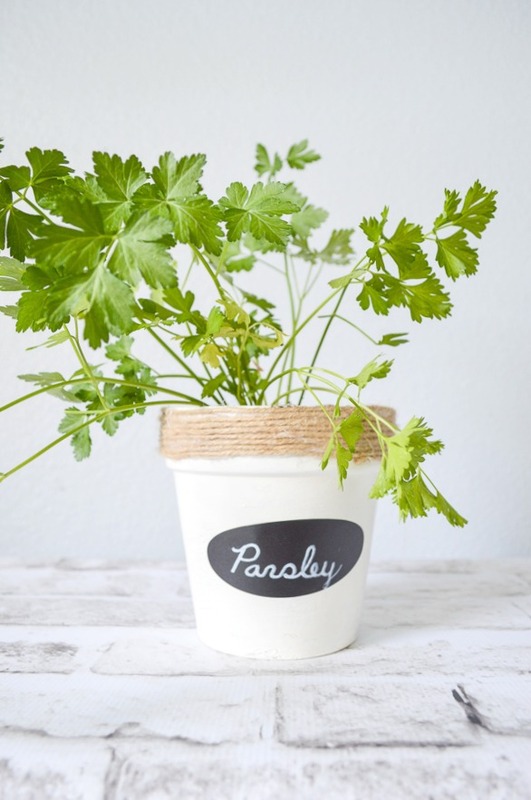 These pots would be perfect for your indoor herb garden! Give the pot a good cleaning, you can sand it down as well if needed. 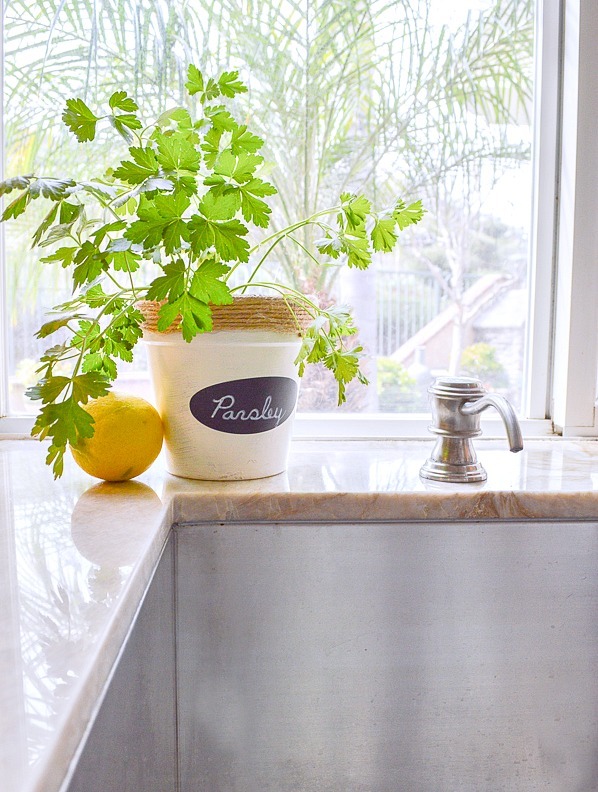 Apply a light coat of clear sealer to the inside of the pot. Let dry and apply another coat. 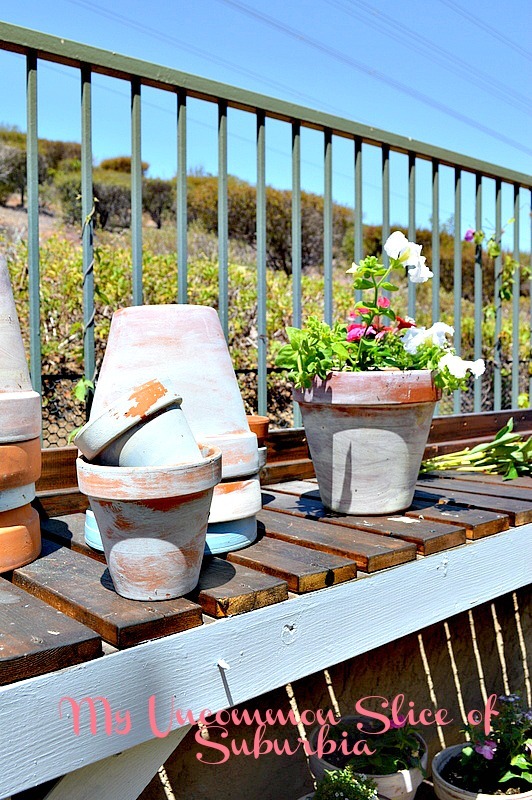 The sealer will prevent moisture from leaking through to the outside after the pot. Apply 2 coats of paint with a paint brush allowing the paint to dry in-between coats. 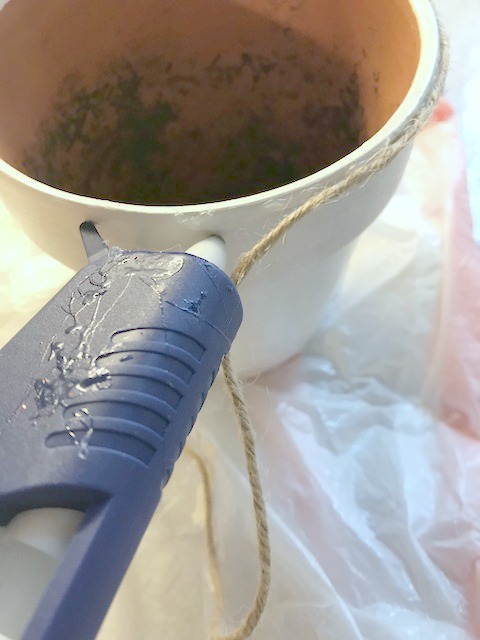 Apply the twine using the hot glue around the top rim of the pot. 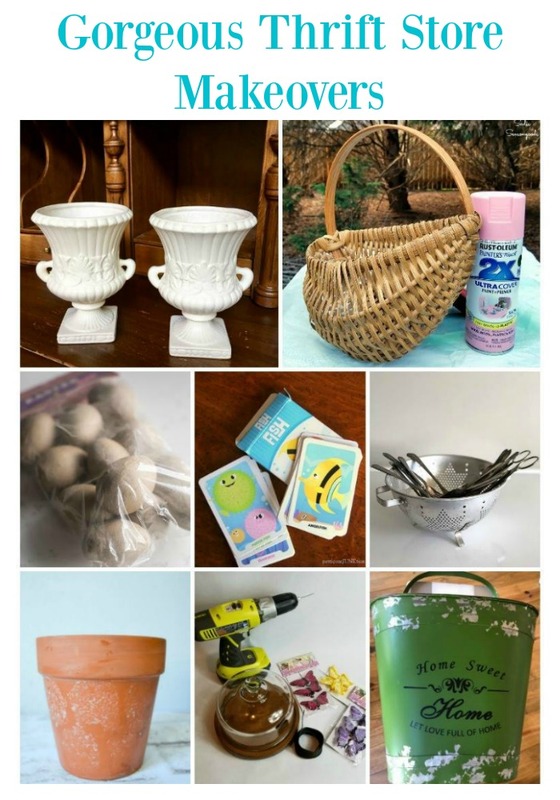 Check out all of the other thrift store makeovers, lots of great ideas! 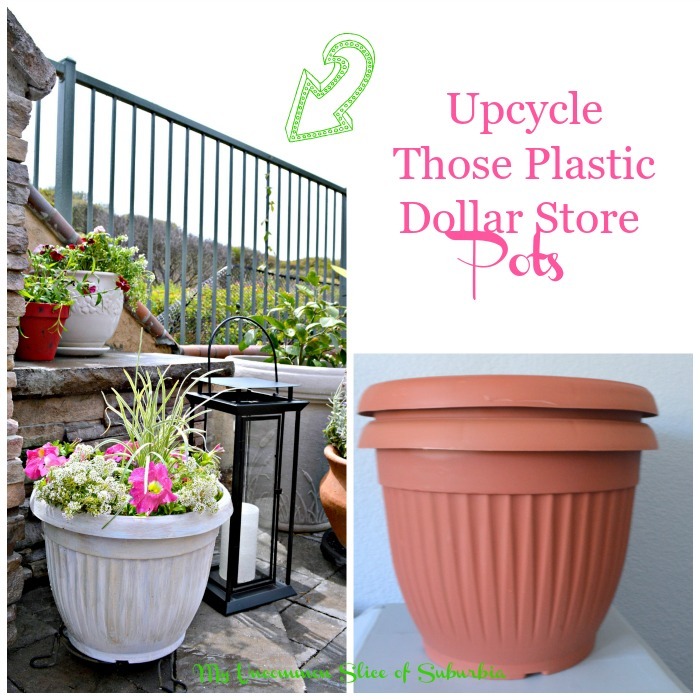 Here some other fun makeovers I have done with various garden containers over the years. 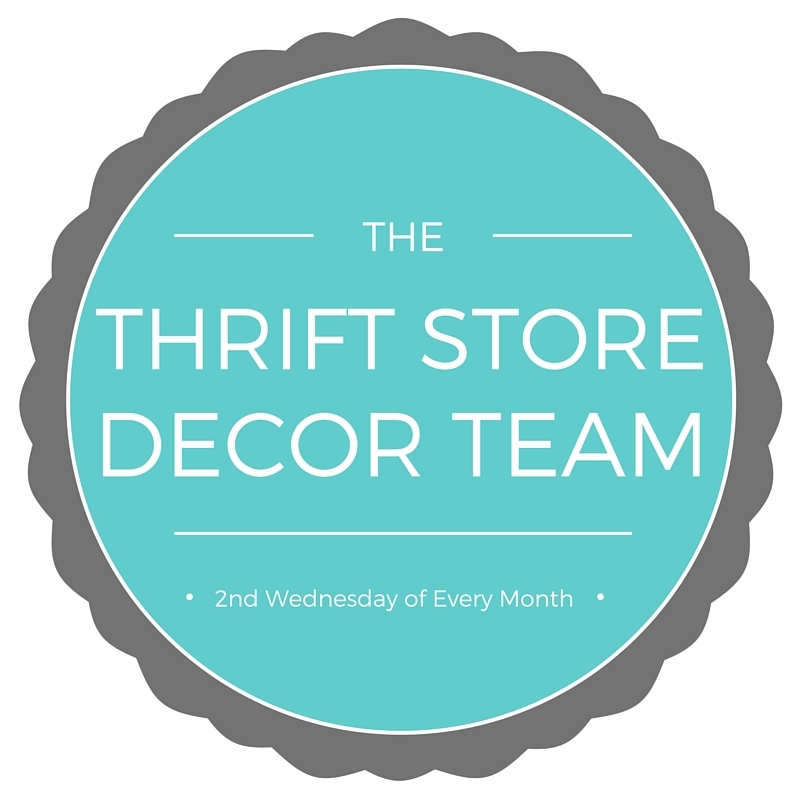 Thank you so much for stopping in today, hope we have all inspired you to go out thrifting! I love all your pot ideas. This one is especially cute with the rope around the top! So cute Kristin! Love the rope detail. These are so cute! I’ve got some old clay pots that I need to try this on. 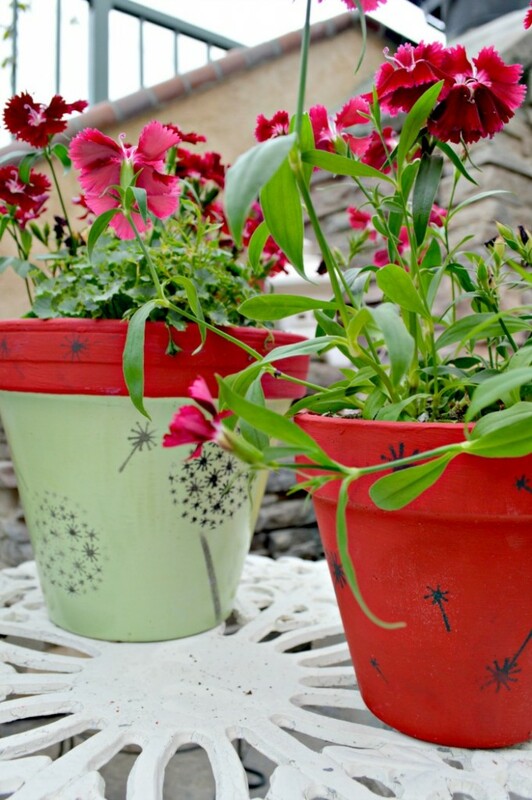 Love all of you other painted pot ideas! 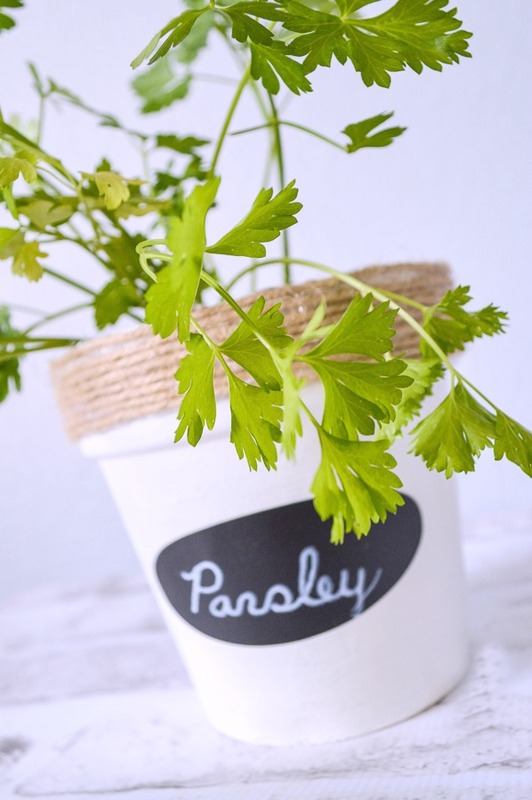 I used a craft paint (link below) but if you have white paint you have used in the home you can use that as well. 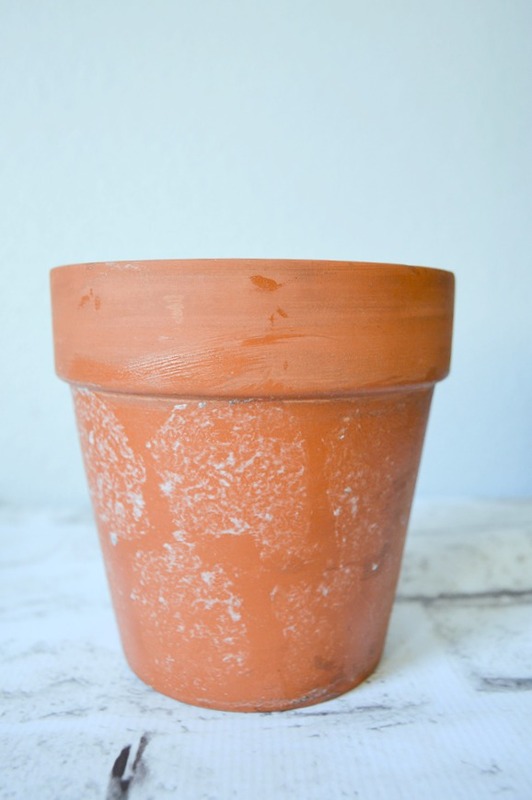 Cute idea to spruce up a clay pot!! I love what you did to these pot. They are breathtaking . Thank you Ivory I appreciate that!